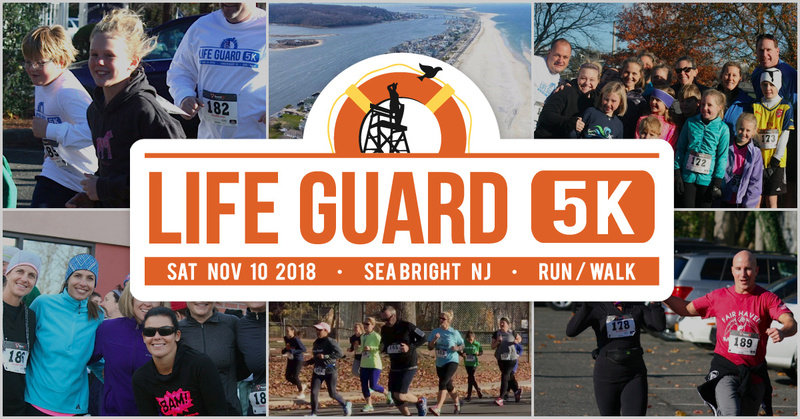 2018 Life Guard 5K fundraising is underway as we approach race day on Nov. 10th. All proceeds benefit Life Guard Ecumenical Foundations's mission of helping neighbors in need. LGEF has assisted more than 140 local families over the past 10 years. Your support truly makes a difference. Life Guard 5K is our annual charity fundraising event. 10 fundraising teams — each comprised of 10 participants — will run and/or walk our 5-kilometer course along Ocean Avenue in Sea Bright, NJ on Saturday, November 10, 2018. *Race registration is currently limited to our fundraising teams only. Life Guard Ecumenical Foundation (LGEF) is a nonprofit organization founded in 2009 by a group of neighbors in Fair Haven, NJ. Our mission is to raise awareness of those around us – our fellow neighbors – that are in need of assistance. We have helped over 140 local families in need since our inception, from grocery store gift cards to utility bills, mortgage payments and tax bills.